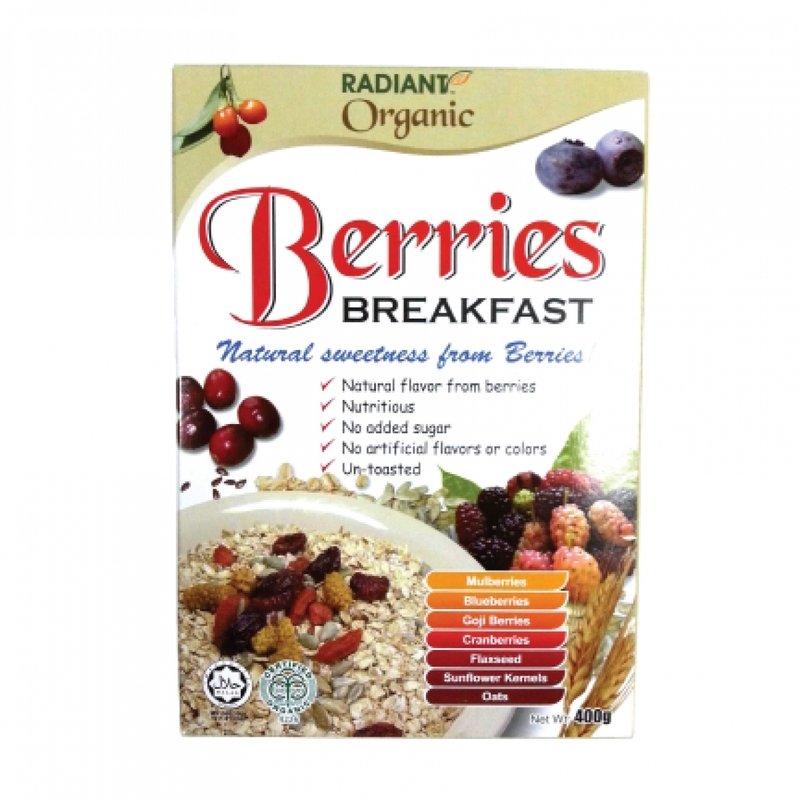 A rich blend of berries such as mulberries, goji berries and cranberries. Has a good source of vitamins, minerals and phytochemicals. Sunflower kernels and flaxseeds help to provide the body with vitamin A, E and Omega-3 for total well-being.